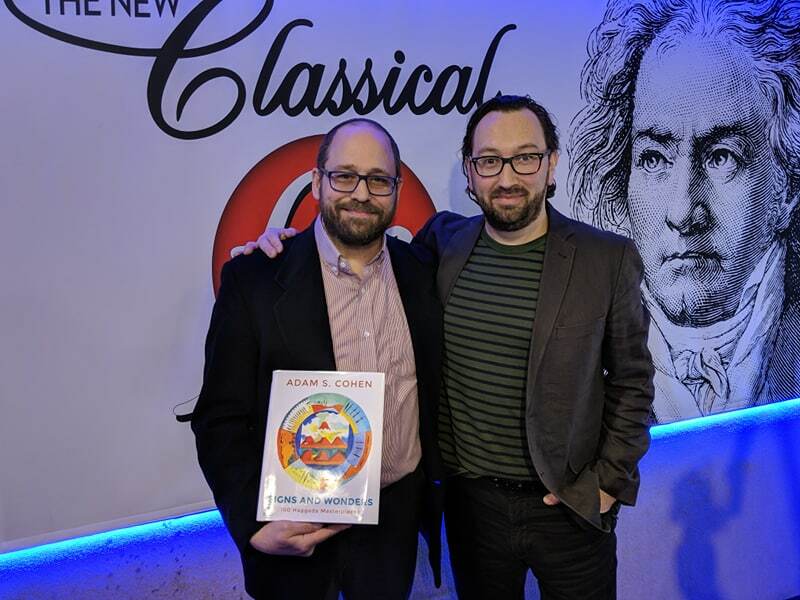 Dr. Adam S. Cohen, Author and Associate Professor in the Department of Art History at the University of Toronto joined Mark Wigmore on The Oasis to discuss his new book, Signs and Wonders: 100 Haggada Masterpieces. It is the first work to survey the magnificent history of the illustrated haggada from the Middle Ages, through the Renaissance, to the Modern period, and contemporary times. The book is available most conveniently through amazon.ca or tobypress.com.